A home is one of the largest investments someone will make in their life. When making a purchase of this magnitude, you want to know you have a safe and stable home, and that there are no high-dollar surprises when you move in. They are rare, but you can’t rely on the seller’s disclosure, especially if it’s an investment or probate property. What is involved with a home inspection? A home inspector will inspect everything we physically can, from the top of the roof all the way down to the foundation of the home. We are looking for major defects and any other defects that could lead to health and safety concerns. How long does an inspection take and how much does it cost? 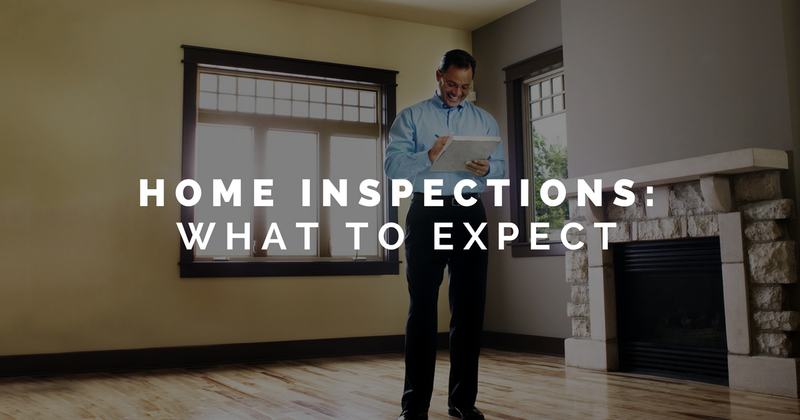 A typical home inspection will take 3 or 4 hours, we want to make sure we take the time to see everything. 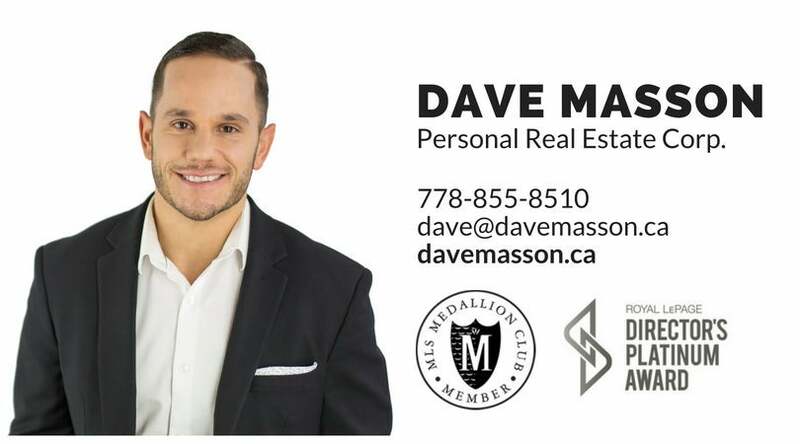 The cost of a home inspection varies depending on the size of the home, but to give a general idea a condo inspection starts around $300 and the costs goes up from there depending on the property type and size. Is it OK for the buyer to be there during the inspection? Absolutely, and it’s encouraged. We want to show you the property you are interested in through their eyes, without emotion involved. It really gives the buyer peace of mind that they are making a sound investment. Can I have the seller pay for everything that goes wrong? Typically, health and safety items are reasonable to request the seller to pay for. The rest of it is kind of a Saturday project list. It’s rare that there are major structural problems, but they are out there, and that’s why we have home inspections. If you have any questions, feel free to give Nigel at ENG Inspections a call at 778-302-4663.